There are more than 60+ kinds of accessories for the sliding partition walls, which can form a whole sealing system. 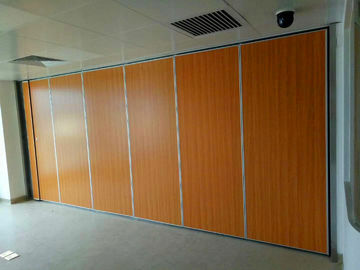 We have more than 10 tons stock of sliding partition walls accessories in our factory now. Normally we can provide the sliding partition walls tracks accessories to our client, such as the aluminum tracks and the trolley bearings. So if our client need to buy the partition walls accessories,we can start package and delivery immediately. 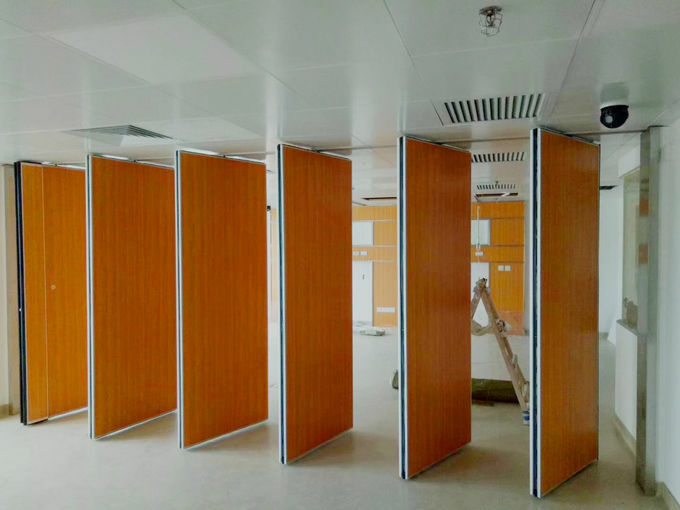 We have exported the sliding partition walls accessories to many countries,such as the Colombia, New Zealand, Ireland, America, Sri Lanka, Australia and so on. 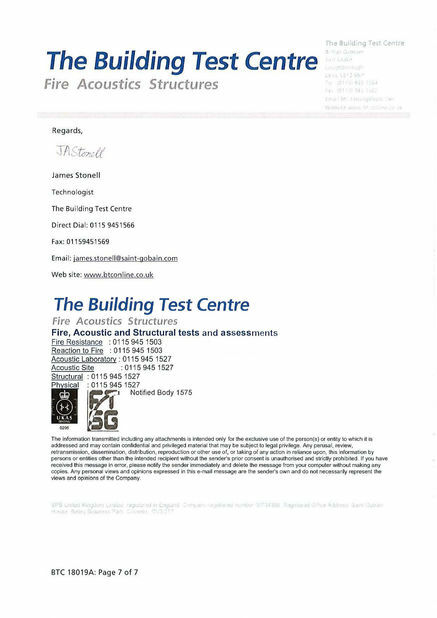 The following picture is about the feedback from our client who comes from Califoria, a very nice person and he also produce the partition walls,just importing the movable partition walls accessories. And he gave me return order regularly. 1. 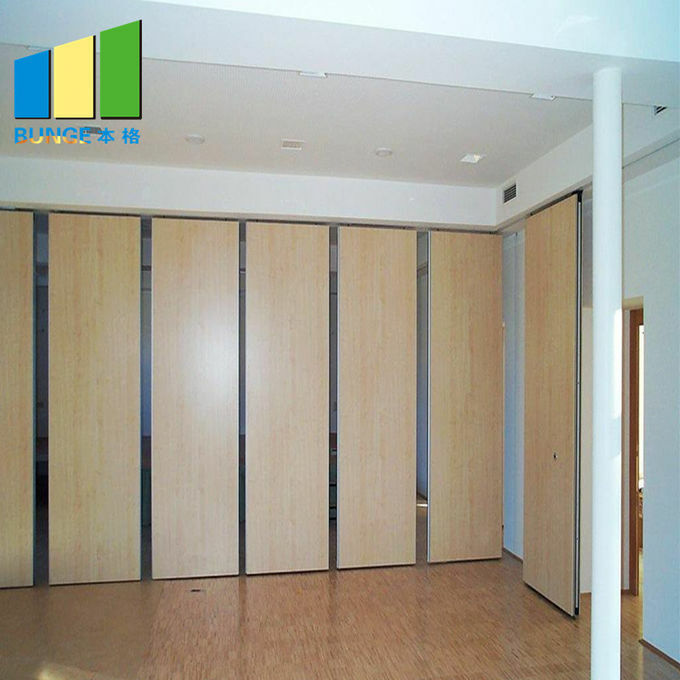 The sliding partition wall is a modern and advanced architectural decoration style, which can quickly separate the space, is easy to use, and has the functions of sound insulation, heat insulation and fire prevention. 2. 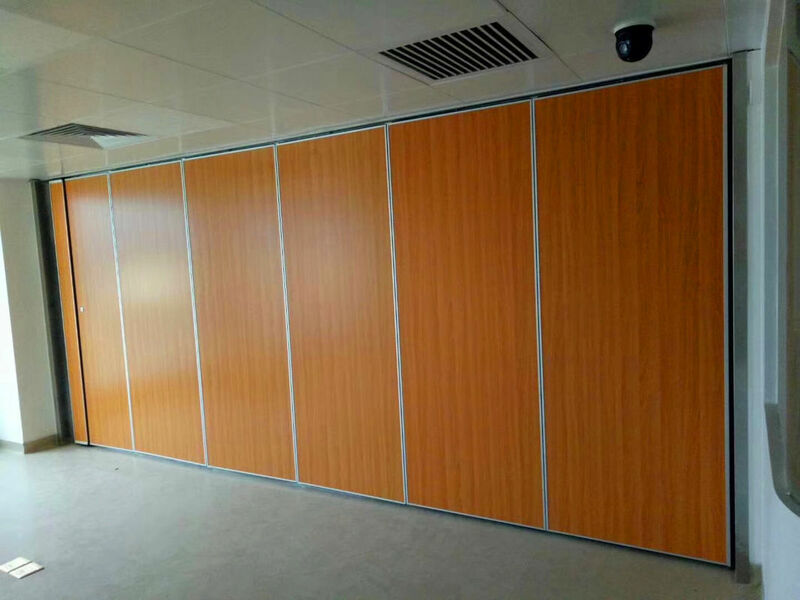 The sliding partition wall panel is made of high-strength steel skeleton, special rubber, high-quality sound-insulating cotton and veneer. The board surface is flat and strong and resistant to collision. 3. The sliding partition wall panel is hoisted by straight and universal steel wheels embedded in the aluminum alloy track, with flexible and variable track orientation, suitable for a variety of different storage requirements. 4, The ground does not lay rails, only the rails are hung on the ceiling, and the decorative ceiling is flat; does not affect the overall continuity of the space, change invisible. 5. 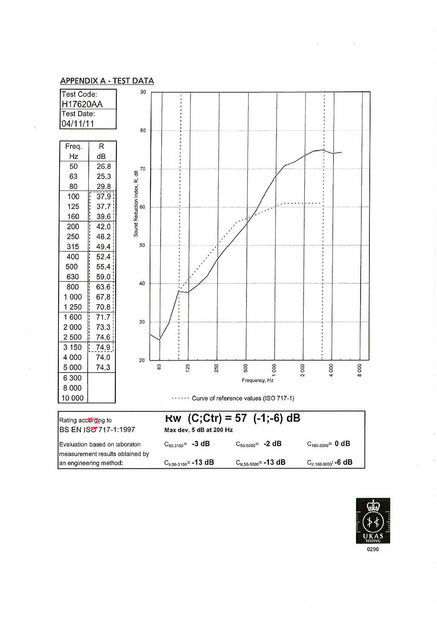 The sound insulation of the sliding partition wall panel and the horizontal rubber-insulated seals for free extension and reinforcement of the wall panel. 6. The telescopic performance operation mode fully reflects the people-oriented concept, and the touch is flexible, which is safer and more durable than the spring operation. 7. Single-opening and double-opening doors can be installed on the wall panel as needed to facilitate access. 8. The wall surface can be matched with a variety of finishes to achieve a variety of decorative effects. Panel Suspension: Top hunge system without the need for a floor track. Panel Width: Each panel 600mm-1200mm. Roller on panel: Single or double roller. Panel Frames: Heavy-duty steel-gusseted aluminum inner frames reinforced with full height. Top&bottm seals: Top and bottom pressure retractable seals ensure effortless moved and locked. Panel stacking: Numerous panel stacking options for complete flexibility. Panel face: MDF,Plywood, woven fabric, Leather,Natural wood veneer, Melamine,Wood moldings, etc. Finishes: Satin anodised or polyester powder coating to all exposed aluminium components available in a wide range of colours as standard.